The Atlas will be built at VW's factory in Chattanooga. The seven-seat SUV goes on sale in the U.S. next spring. The Atlas, which will be build at VW's factory in Chattanooga goes on sale in the U.S. next spring. 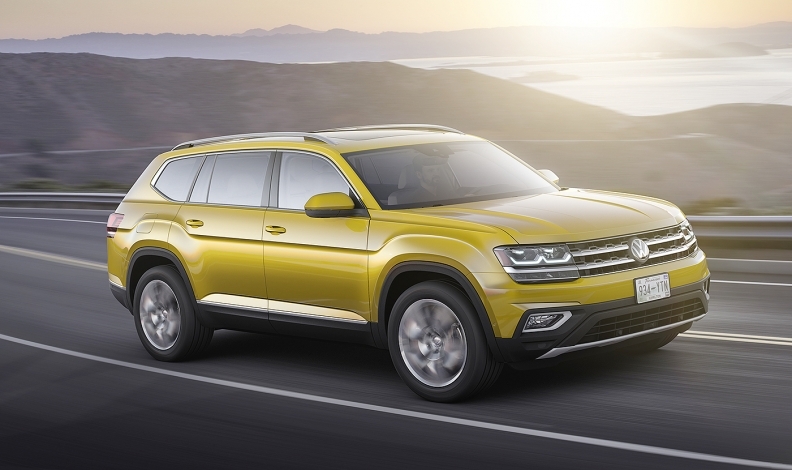 The seven-seat SUV is a little more than 5000mm long, making it the largest passenger vehicle VW has ever built, Stackmann said at the launch.